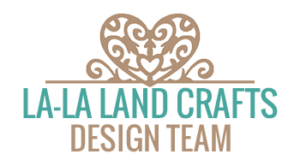 I am back again making stuff for La-La Land Crafts after a short maternity leave! Today LLLC is having a new release and it’s a pretty cool one! The stamps are different to before and there are filler words that can be used with loads of old and new dies and other text stamps. I do love being able to mix and match! Personally I love the new dies! The doily is so pretty and the ovals are in very good sizes. A great and versatile release really! You can find the whole new release here and I will be back with more projects over the next few days. 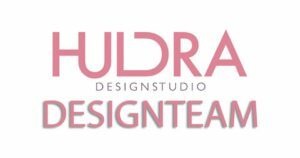 It is time for a new blog post! I am still not managing to prioritise much time on writing these, but I am both colouring and crafting so there is a fair bit I have yet to show you. Hopefully I am able to find a bit more time now that there is a holiday coming up! 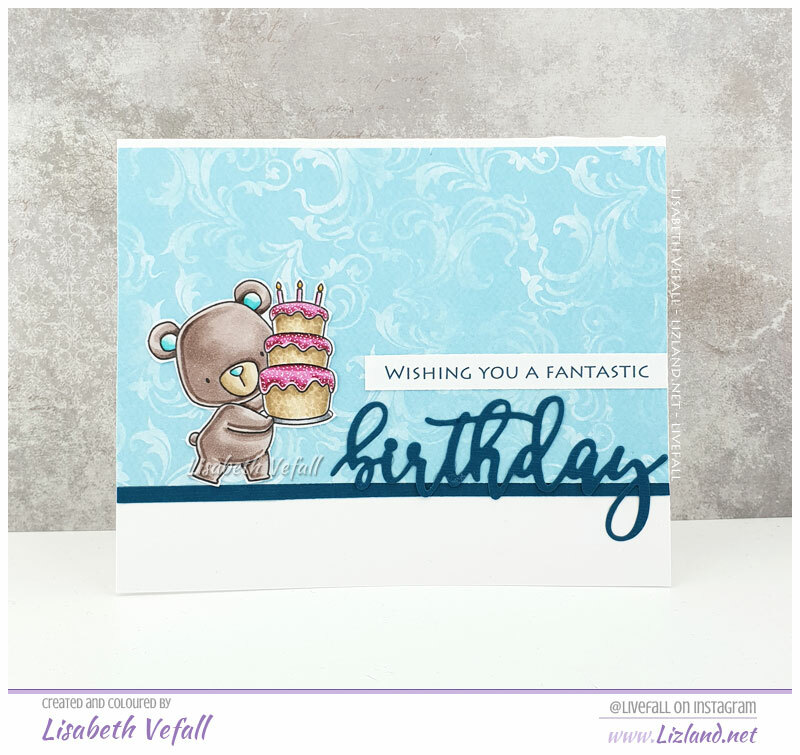 For this I’ve kept it simple with a cute bear from MFT Stamps and a die from La-La Land Crafts. I do love this birthday die! I decided to participate in a card swap at the start of last month, and this is the card I sent off to my swap partner. 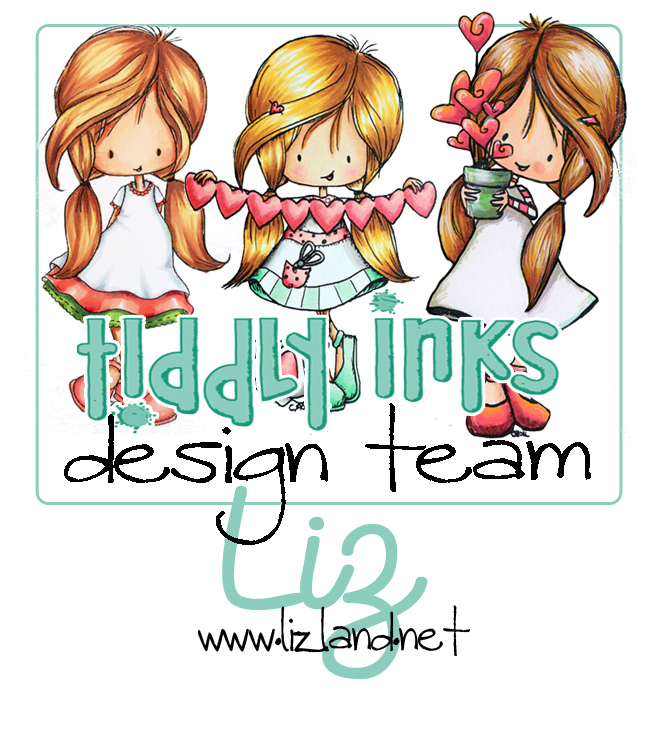 I’ve finally used one of my Wee Stamps / Whimsy Stamps images again. Isn’t she adorable? I suppose these are yet another thing I should add to my must-do-this-more-often list. 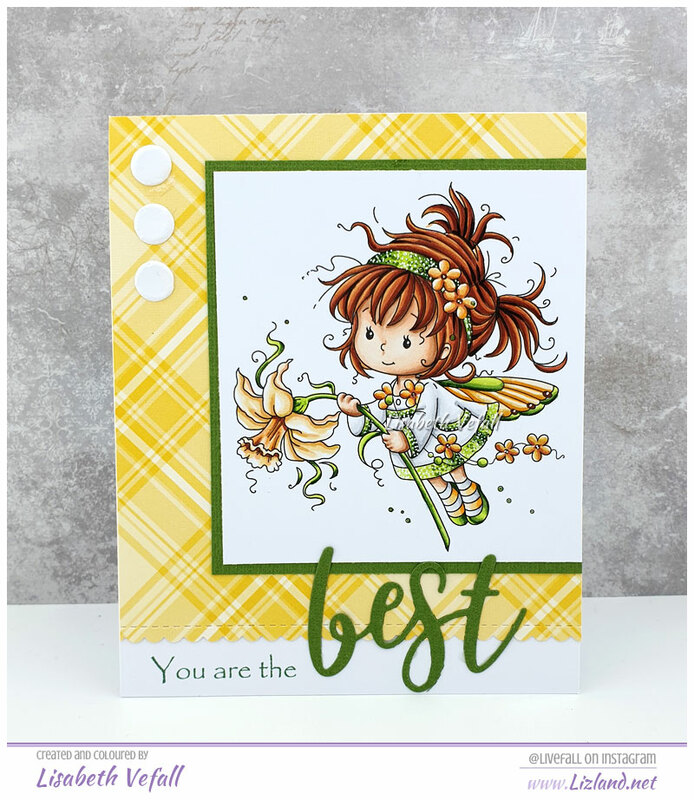 The dies are from MFT Stamps and the background paper is by Lawn Fawn. 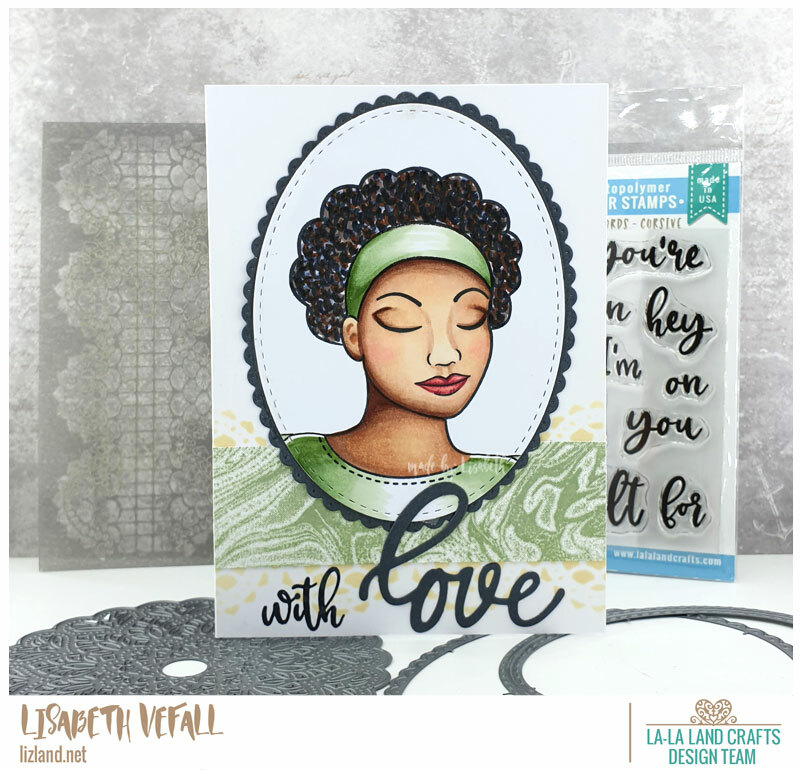 Today I am showing you a thank you card I made with one of my favourite Stamping Bella stamps. I coloured her up in November and even made a colouring video out of it (which you can find here), but I only just had the time to make the card. Things do take time sometimes… The text stamp is by Altenew. Anyway! The flowers I did used were purchased at Wild Orchid Crafts and Live and Love Crafts a few years ago. 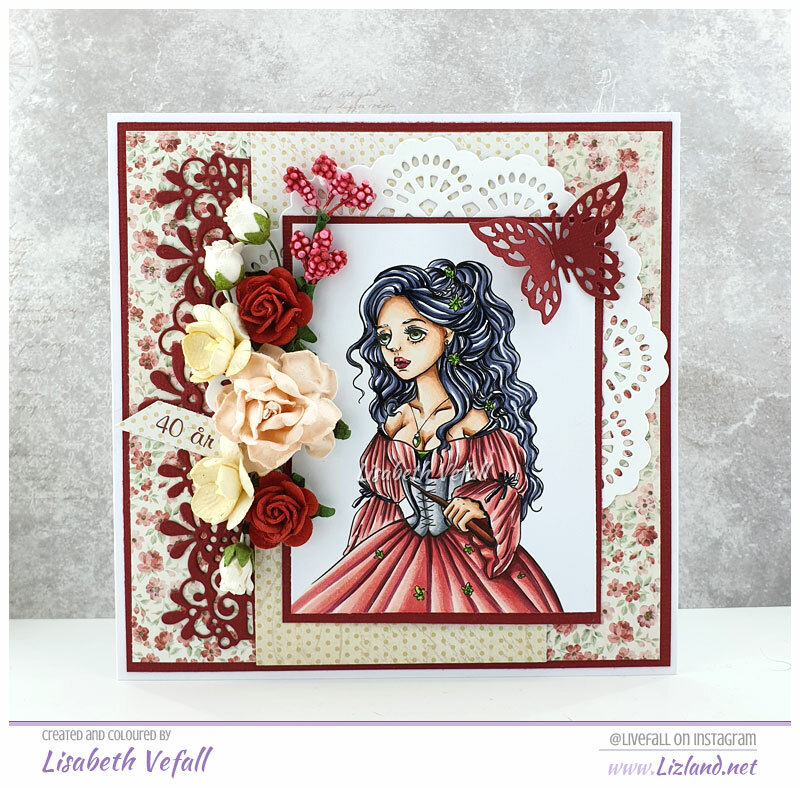 The paper is Maja Design and the dies are Precious Marieke and Papirdesign. I’ve used a stamp from The East Wind for my card.